Extract: ".vegas zone files show just over 12,000 names currently. That number will include the registry-reserved ones. 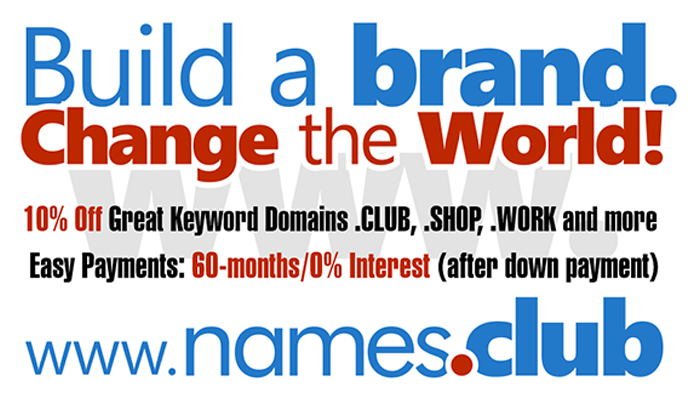 According to DomainTools, Dot Vegas owns about 2,200 names across all TLDs".